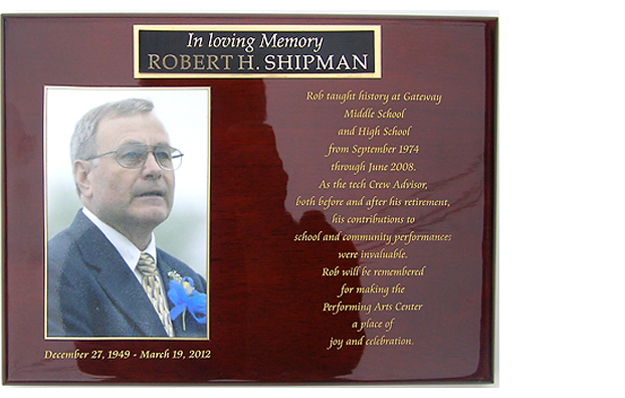 Award 1 Engraving is a full service, awards and engraving business. We are equipped with two lasers that cut and engrave via a laser beam, a mechanical (rotary) engraver that cuts and engraves using a variety of cutting and engraving bits (something like a drill bit). 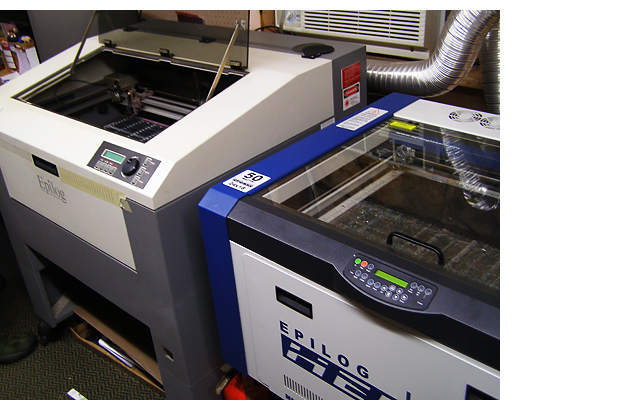 Both types of machines cut and engrave using a wide variety materials including acrylic. metal, wood, leather, glass, paper, etc. and can work on both flat and curved surfaces. Artwork is generated on a computer using graphics software such as CorelDraw or Adobe Creative Suite and the files are sent through ‘printer’ drivers to operate the various machines. We can work with most client artwork files and have the experience, staff and resources to generate design solutions on our own. We can also transpose your full color photos onto a variety of materials through a process called sublimation. These images can then be incorporated into an award, sign, gift, etc. to great effect. All of theses processes result in components that need to be assembled into finished products. This final step is known as fabrication, something we handle with creativity, accuracy and attention to detail. 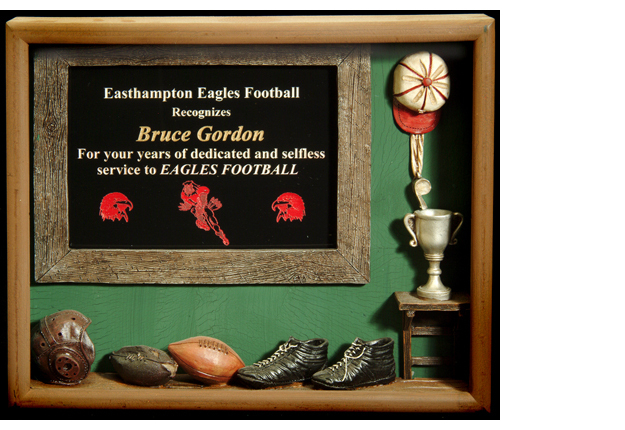 We utilize these tools and processes to create a variety of products including awards, plaques, trophies, shadow boxes, gift items, small signs, etc. and to personalize existing products, provide staff identification and even create small run industrial components.